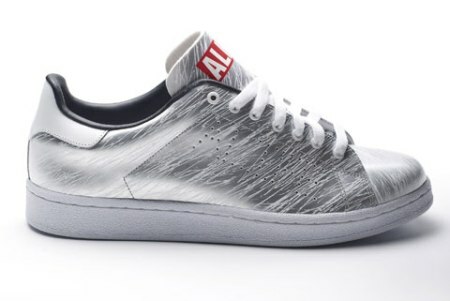 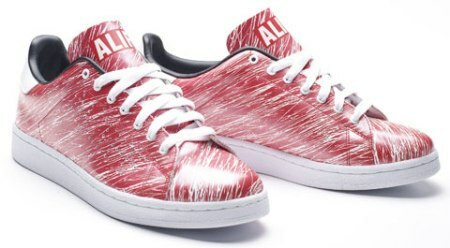 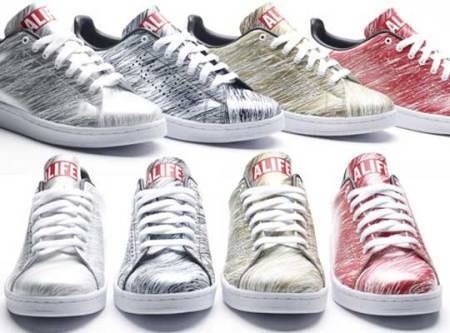 Alife linked up with Barneys to produce unique versions of the boutique’s Court Cup model. 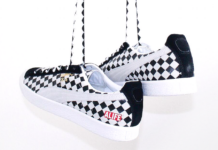 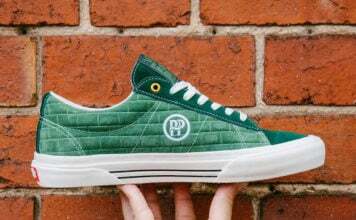 The CC is distinguished by an absorbing “cratch” pattern that envelopes the upper and a peforated “ALIFE” logo that’s subtly punched in along the shoe’s middle panel. 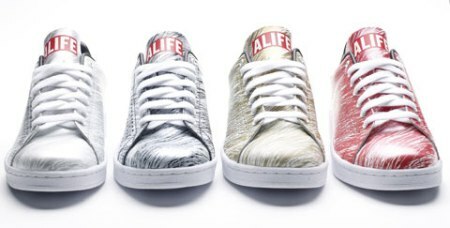 The Alife x Barneys “Cratch” Court Cup Pack will hit shelves in gold, silver, black, and red in the coming weeks. 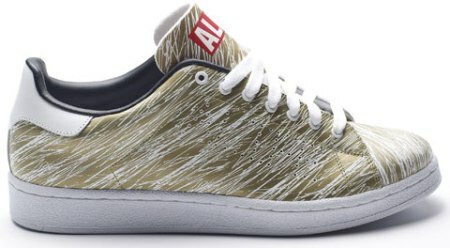 Via Soleblvd.